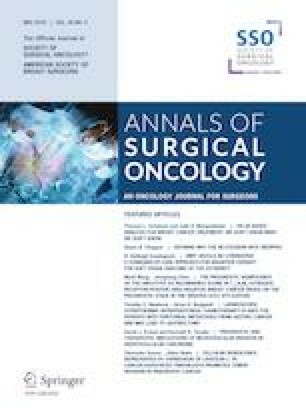 The symptom profile in cancer patients and the association between palliative care (PC) and symptoms has not been studied in the general population. We addressed these gaps in gastrointestinal (GI) cancer patients in the final year of life. Patients dying of esophageal, gastric, colon, and anorectal cancers during 2003–2015 were identified. Symptom scores were recorded in the year before death using the Edmonton Symptom Assessment System (ESAS), which includes scores from 0 to 10 in nine domains. Symptom severity was categorized as none–mild (≤ 3) or moderate–severe (≥ 4–10). Adjusted associations between outpatient PC and moderate–severe ESAS scores were determined, and the effect of PC initiation on ESAS scores was estimated. The cohort included 11,242 patients who died (esophageal [17%], gastric [20%], colon [38%], and anorectal [26%] cancers). Fifty percent experienced moderate–severe scores in tiredness, lack of well-being, and lack of appetite earlier (weeks 18 to 12 before death), whereas 50% experienced moderate–severe scores in drowsiness, pain, and shortness of breath later (weeks 5 to 2 before death) in the disease course. Outpatient PC was associated with an increased likelihood of moderate–severe scores in all domains, with the highest score in pain (odds ratio [OR] 1.86, 95% confidence interval [CI] 1.68–2.05). In PC-naïve patients with moderate–severe scores, initiation of outpatient PC was associated with a 1- to 3-point decrease in subsequent scores, with the greatest reductions in pain (OR − 1.91, 95% CI − 2.11 to − 1.70) and nausea (OR − 3.01, 95% CI − 3.31 to − 2.71). GI cancer patients experience high symptom burden in the final year of life. Outpatient PC initiation is associated with a decrease in symptoms. 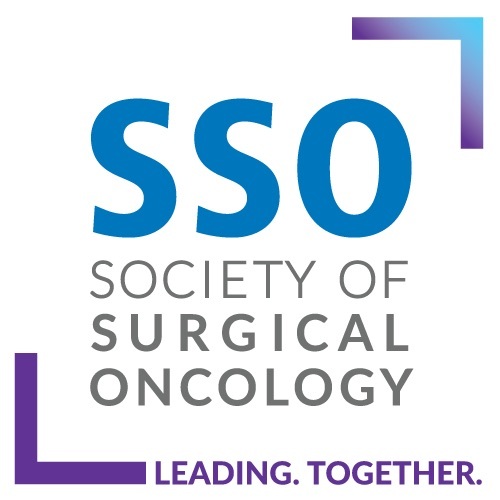 This work was presented as an oral presentation at the Society of Surgical Oncology Annual Cancer Symposium, San Diego, CA, USA, 27–30 March 2019. The online version of this article ( https://doi.org/10.1245/s10434-019-07320-z) contains supplementary material, which is available to authorized users. This study was funded by a Faculty of Health Sciences Research Initiation Grant (SM), the Department of Surgery at Queen’s University, and the Women’s Giving Circle, and was supported by the ICES, which is funded by an annual grant from the Ontario Ministry of Health and Long-Term Care (MOHLTC). The opinions, results, and conclusions reported in this paper are those of the authors and are independent from the funding sources. No endorsement by the ICES or the Ontario MOHLTC is intended or should be inferred. Parts of this material are based on data and information compiled and provided by the CIHI. However, the analyses, conclusions, opinions, and statements expressed herein are those of the authors, and not necessarily those of the CIHI. All authors made substantial contributions to study conception and design, or analysis and interpretation of data; contributed to drafting the article or revising it critically for important intellectual content; provided final approval of the version to be published; and agreed to be accountable for all aspects of this work. Shaila J. Merchant, Susan B. Brogly, Christopher M. Booth, Craig Goldie, Sulaiman Nanji, Sunil V. Patel, Katherine Lajkosz, and Nancy N. Baxter have no disclosures to declare. McMaster University. Ontario Marginalization Index 2012 [cited 1 Nov 2016]. https://crunch.mcmaster.ca/documents/ON-Marg_user_guide_1.0_FINAL_MAY2012.pdf.